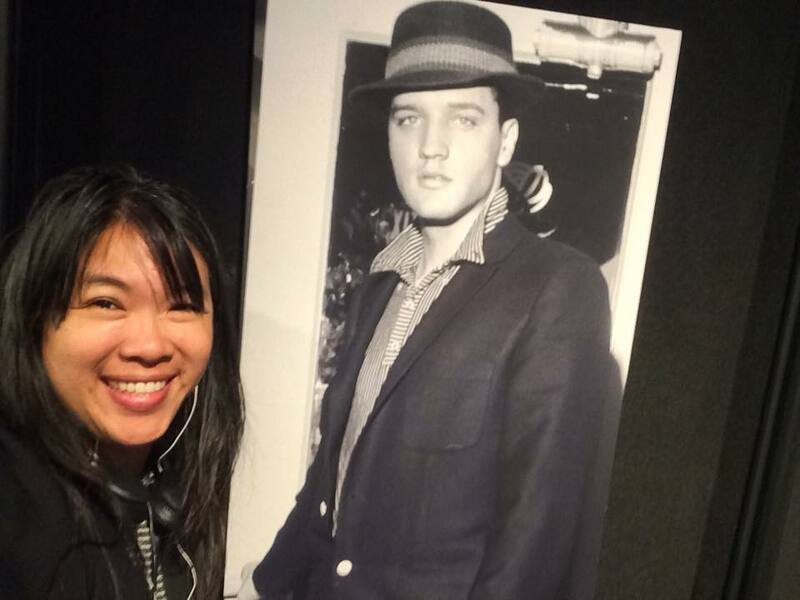 After Milo Records Owner-Janitor Kim Vu-Dinh hosted a panel at the fabulous Music Cities Convention in Memphis, TN, we're pleased to report not only an Elvis sighting, but also a ZZ-Top sighting at the induction ceremony of the Memphis Hall of Fame, honoring Roy Orbison and more. What next? Let's bring our Milo artists to Memphis, y'all! Keep tabs on upcoming tours of our artists for Spring 2018. The Roamin' Jasmine and their first tour to The Land Down Under!